With 2018 finally here, Starbucks isn’t the only one adding a twist to its signature look this season. The Seattle-based coffee company announced earlier this month it would be introducing a new item to its catalog of drinks, and this time it’s not a Frappuccino. Starbucks is going “blonde” and launching its first new espresso in more than 40 years. Starting Jan. 9, customers across the U.S. and Canada will now be able to order any handcrafted espresso beverage with their choice of the “Starbucks Signature” or “Starbucks Blonde” espresso, including Starbucks Caffe Latte, Cappuccino, Flat White, Macchiato and Americano beverages. In a press release from the company, president of U.S. Retail for Starbucks, Kris Engskov, said the new changes are all about giving customers a new experience that’s perfect. “Our partners are so passionate about their craft and now they get to help our customers discover and personalize the foundation of the beverage – an espresso that is either bold and rich or smooth and bright,” he said. 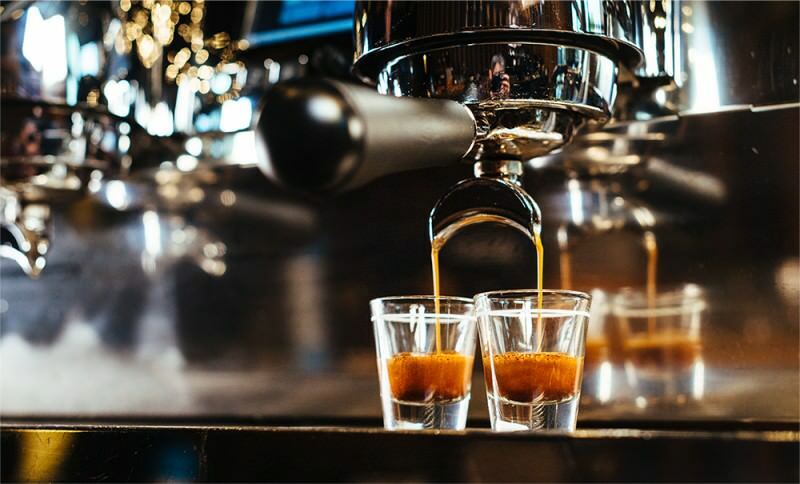 In recent years, the demand for espresso beverages has been on the rise. In a 2017 study for National Coffee Association, researchers discovered that nearly 25 percent of past-day daily coffee drinkers choose espresso — something Starbucks took great notice of with their latest. With a taste that’s smoother than what you’re used to, the new Starbucks menu items were first tested in Canada last year before making their way to the States, with well-received compliments from eager customers. For those who’ve tried the Signature Starbucks Espresso, you might notice that its dark flavors are not only robust, but make for a bold, punchy drink. However, the Blonde is nothing like that as it’s not bitter, and still provides the same exact amount of caffeine as the Signature Espresso. The Blonde is light, sweet with subtle hints of citrus notes that almost flirt with your taste buds, and have a tiny bit of caramel flavoring. And since you can add Starbucks’ Blonde Espresso to any beverage, whether it’s a latte, a macchiato, or even a Frappuccino, it’s a flavoring that can be added to even their iced beverages, like the Iced Espresso or Iced Americano. The company also suggests adding it to your Vanilla Latte or turning it into a Blonde Vanilla Latte, which is ideal for new coffee drinkers not big on the bold tastes. Will you be trying the new Starbucks drink this season? Let us know your thoughts in the comments below.